Anywhere-access to email, documents, contacts and calendars on nearly any device. Seamless integration with Microsoft Office and other programs that users rely on, daily. Business-class features including IT-level phone support, guaranteed 99.9% uptime, geo-redundancy and disaster recovery. Pay-as-you-go pricing options that provide predictability and flexibility for all or part of an organization. 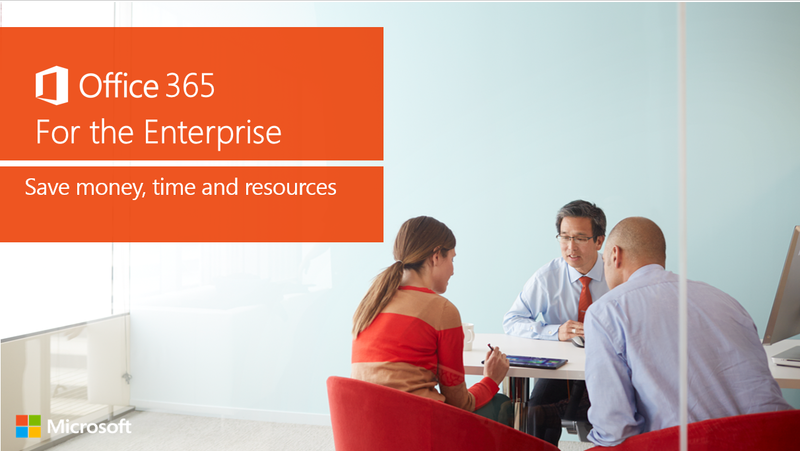 By centralizing IT into a single platform, Office 365 lowers hardware costs and manual software upgrades, and makes deployments easier and more efficient. Through migration, Wavetronix gained licensing for SharePoint, network licensing, and Lync and Exchange CALs- with the added benefit of low maintenance. VLCM advised the company to go with a local presence who could provide local support, saving Wavetronix time and resources. Download the case study, below, and understand why Wavetronix chose VLCM as their deployment partner. Since the initial launch of Office 365, VLCM has certified and trained each of our engineers in deployment, migration and support of the platform. Rob Moon, Wavetronix, also mentioned “It’s not always about price, but about service. If the service is great and the price is great, that’s where the value is, and that’s what VLCM offers.” Experience the same value and contact our software specialist for a consultation, today.